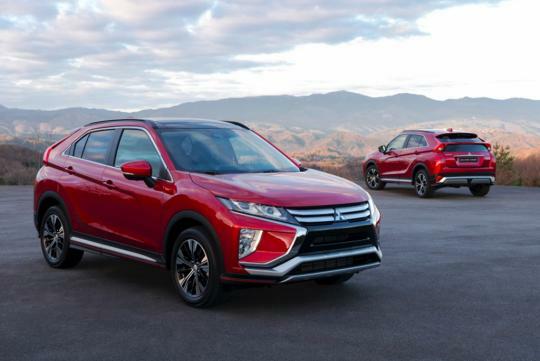 Mitsubishi recently unveiled its new SUV, the Eclipse Cross and is also taking this chance to try and reposition itself as an SUV specialist. With that in mind, will Mitsubishi fans ever have any hope of seeing an Eclipse Cross Evolution? Unfortunately, the answer is no. 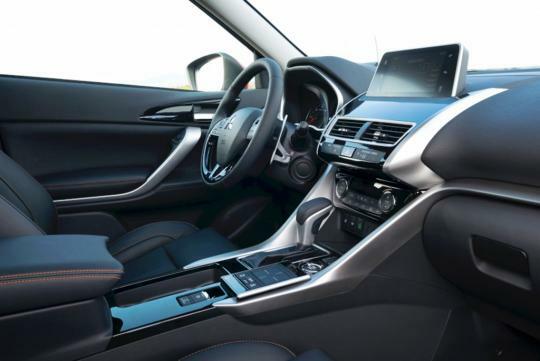 According to CarAdvice, Project Leader Hiroshi Yamauchi told the Australian publication at Geneva that adding that an Evolution variant would be one step too far. As a company that wants to concentrate its efforts more on SUVs, an Evolution variant is just too sporty. "[Ralliart would be] one option. But we want to get market feedback, then I will decide which direction it should be. I can do that [Ralliart], but it depends on the market feedback," he said, adding that an Evo would be one step too far. "Ralliart version is one option, but the Evolution [there] is no plan, because Evolution is completely different from sporty - it’s sports, not just sporty," he added. 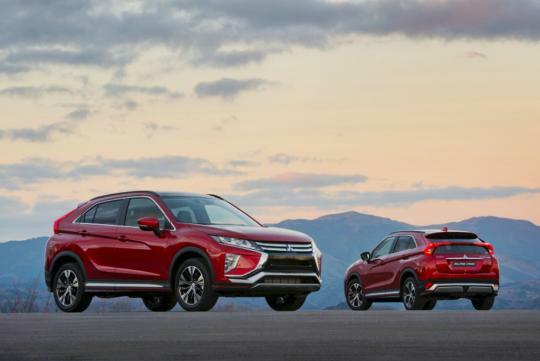 When asked on whether how the Ralliart version would improve on the current car, Yamauchi said that he would like to give the car more torque but with fuel economy also playing an important of the car, he isn't sure which direction is appropriate for new Eclipse Cross. Either way, chances of ever seeing an Evolution variant is getting thinner by the day. Until Mitsubishi have a sustainable future with a very strong and robust model line up then will the hopes of reviving an Evolution model come true. Evo X is the last, Colt VR is the last. The motor company is now in financially worst shape than Suzuki or Isuzu that it needs Nissan to bail them out. Their lineup are based on decade old platforms and they don't even have a clear direction what where they are heading, not to mention all the scandals that recently emerging from their management.. Accept the fact the Mitsubishi's heyday is over and now a company struggling to survive even in the Japanese market, except for a few kei car models and old school EVOs you won't find much Mitsubishi on the roads in Japan... no ASX, no Lancers and definately no mirages..